Queensland Racing Drivers Championship provides some of the best racing in Queensland. The Championship always attracts both inter-state and local competition and there is always great driving on display. With 100 to 150 drivers regularly attending with some incredible machines on show this is a must-see event. 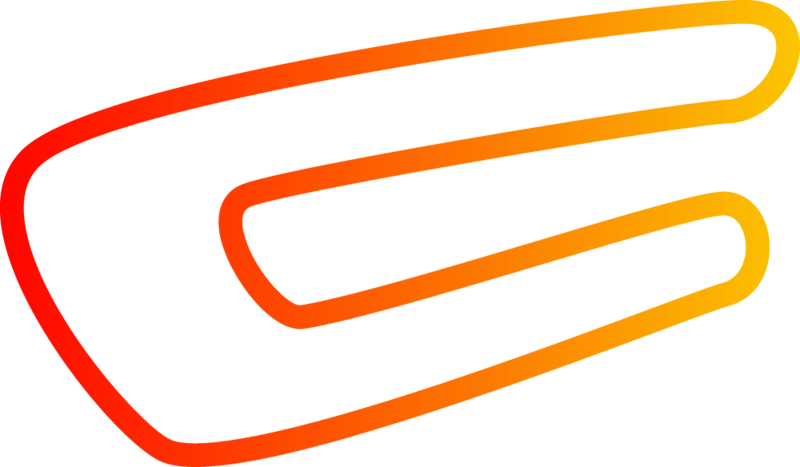 Queensland Raceway, situated near Ipswich is also known as the ‘Paperclip’ on account of its U-shaped layout. The circuit, opened in 1999, offers four different layouts.